Danny runs the company LanguageBird, which provides private Spanish language coaching to attorneys and other busy professionals. He has been a globetrotter and language learner for almost two decades. He has lived in 4 countries, traveled to over 18 and speaks English, Spanish, Hebrew and Japanese. He has also been through many language programs himself and even taught English in Tokyo before launching LanguageBird. About the birth of LanguageBird from Los Angeles, California as Danny began to deliver online Skype Spanish lessons with native Spanish-speaking instructors. Danny busting the language learning myths that “you can’t teach an old dog new tricks” and that children are language learning prodigies. Mark’s experience studying Spanish with a LanguageBird instructor! Just go for it. People can be like rocket scientists in finding reasons to delay their education – don’t let that be you. Stop thinking about learning – start learning. Since relaunching the show last week, and launching an open call to action for Leaders within the Immigration community to come on this show and our upcoming video panels, I have received a lot of questions that boil down to two categories. I actually covered both of these, a much more, in an article I wrote for the EB-5 Investors Magazine. So I re-purposed that article, threw in some updates and bring it to you here. Listen to this show using the web player below or your podcasting app of choice. Subscribe via iTunes or Stitcher to get the next episode when it is released. Content. Make sure you have something to say before you say it. A Platform for Voice & Video. I mention Skype, but Google Hangouts is also gaining in popularity. A good webcam and microphone. Appear on other voice or video outlets. We have an open call for leaders on this show. Learn more here. Build and cultivate your community. I have a lot to say about this. I will be sharing my thoughts and those of other experts. Please make sure you subscribe to our email list to get this insider information. 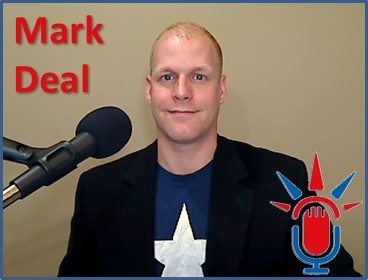 Mark Deal talks about the second part of crafting a business plan for immigration purposes. 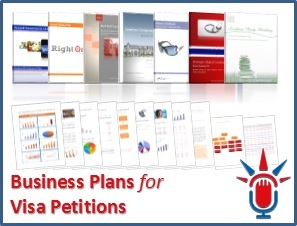 Mark’s Three sided business plan to maximize impact and ease petition review. What immigration adjudicators are looking for and common pitfalls of most plans. If you can only spend money on a business plan or an immigration attorney, use my free tools to write your own plan – invest in solid legal representation. Don’t make declarations that you can’t back up with supporting documents (don’t ASK for the RFE). 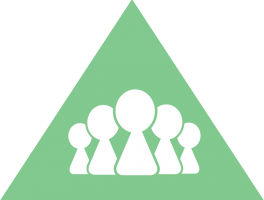 How to use fluid strategy statements to support your case, but reduce your overall document requirements. 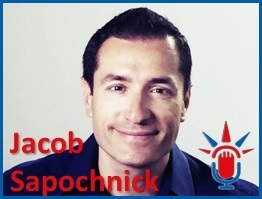 Jacob Sapochnick is recognized as one of the most innovative, up and coming Immigration Lawyers in the nation. He was featured in Retuters, ESPN, NBC, FOX and many other news outlets. His firm has one of the largest Facebook communities in the World for Lawyers. 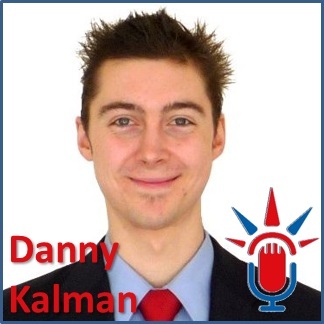 He is very much active in Social Media, he has a weekly podcast, and he maintains one of the longest running immigration blogs online. The new way of marketing is by education and giving. Immigration attorneys should be ready by educating their staff and themselves on how to deal with immigrants. Startup immigration and asylum cases are on the rise. Interact with us about this episode using the comments below!